Barnes Moving, Connecticut movers based in Mystic CT, has moved hundreds of families and companies. Our staff is meticulous, careful, courteous, respectful and efficient. We have included some actual reviews and testimonials from satisfied clients. Barnes Moving & Storage wants to be your Connecticut Movers. Our clients are impressed by the effortless moving experience and the conscientious moving team. We are always willing to go the extra mile to make your office move a seamless transition. 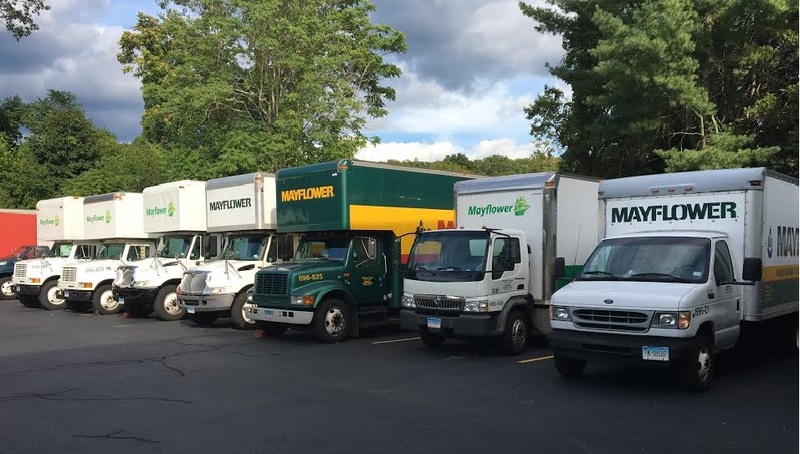 Remember that with Barnes Moving and Storage and Mayflower Resources, you have two great companies you can trust on your side. When you are planning a Corporate or Residential move out of the country, call the team that gets the job done to your specifications: Barnes Moving and Storage. Call Dean or Sharon today at 860-536-8960.